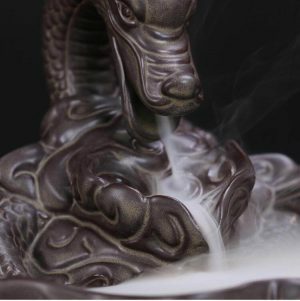 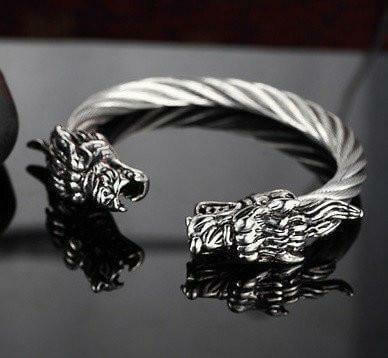 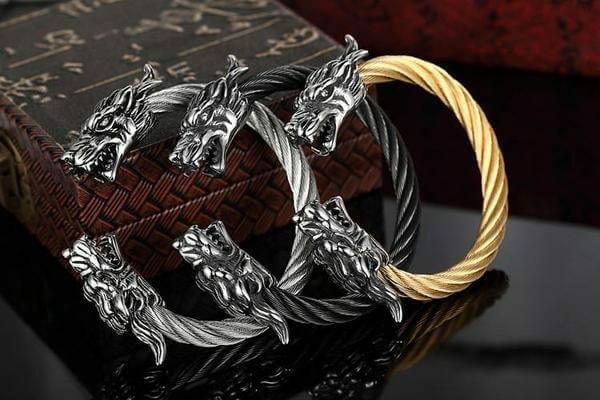 This dragon open bangle bracelet has superb 3D detailing head of the mythical dragon on each end of an open bangle with a twisted cable style. 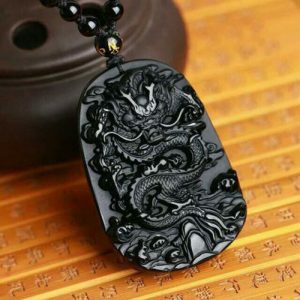 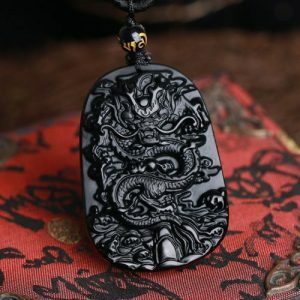 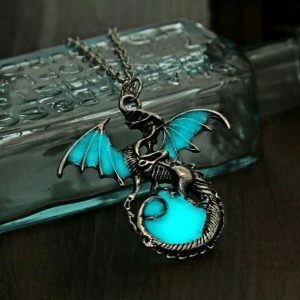 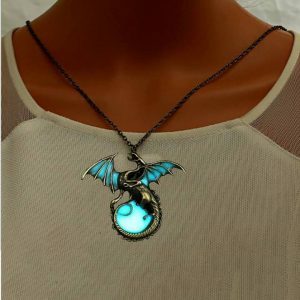 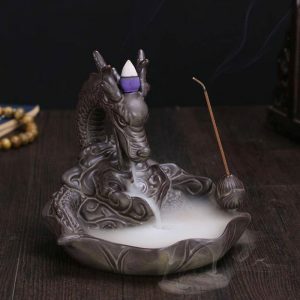 Wearing this piece is a great emblem that gives a deep significance for the dragon symbol of power, strength, and good luck. 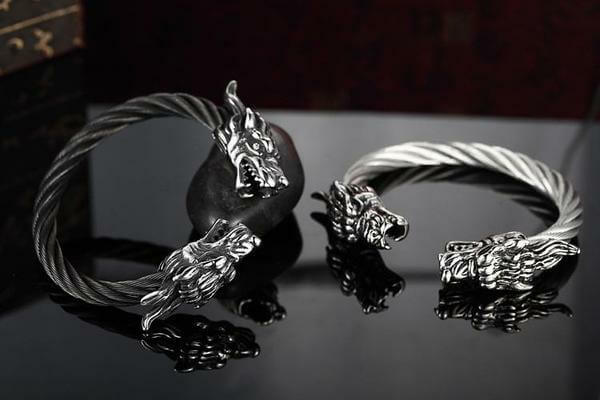 Complete your look with this mythical accessory for any outfit whether you dress down or dress up. 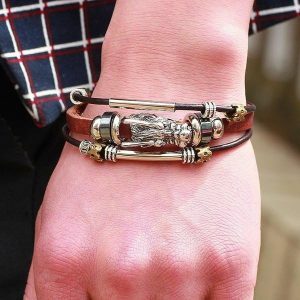 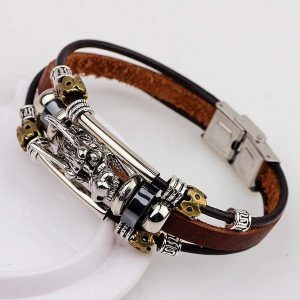 The stainless steel gives this bracelet makes this bracelet last longer than other jewelry. 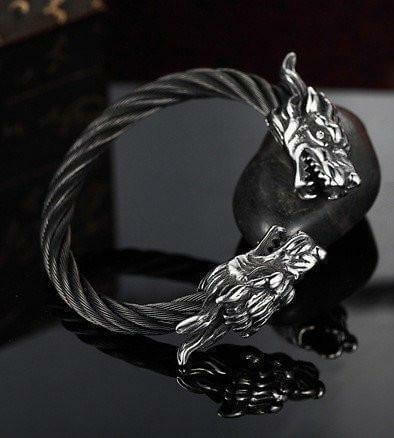 It is also hypoallergenic.